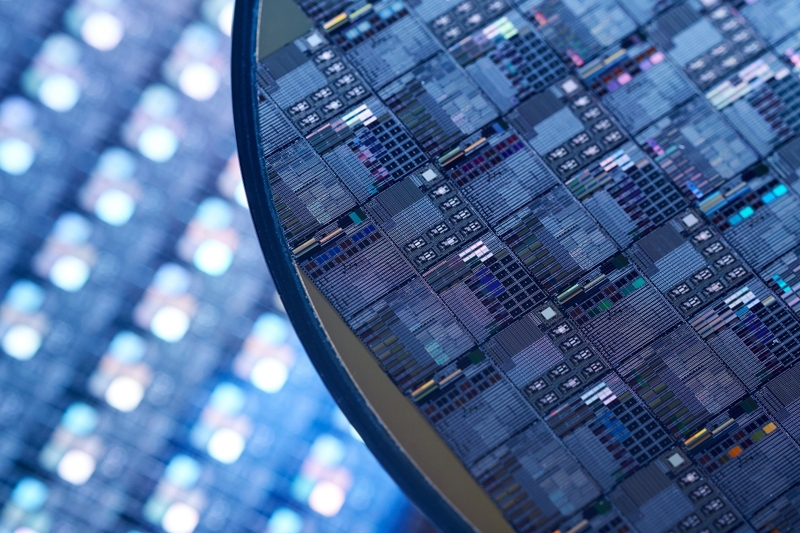 Taiwan Semiconductor Manufacturing Company (TSMC) has gained approval from China’s Environmental Protection Administration (EPA) to build the world’s first 3-nanometer manufacturing facility. According to a report from Taiwan News, the factory will be built on the same site as TSMC’s 5-nanometer production facility – within the Southern Taiwan Science Park in Tainan. Construction on the project, which will reportedly set TSMC back NT$600 billion (around $19.5 billion), will begin in 2022. The first chips could roll off the assembly lines later that year or in early 2023. The 5-nm facility, meanwhile, is on track to be up and running by the end of next year or in early 2020. TSMC’s biggest customers include Apple, Qualcomm, Huawei and Google, among others. In order to gain approval for the project, the world’s largest contract semiconductor manufacturing company had to convince the EPA that it would be a green affair. According to TSMC, the factory will be run on 20 percent renewable energy while half of its water usage will come from recycled sources. The only bad news, per se, is that consumer devices featuring TSMC’s efficient silicon are still several years out. TSMC is currently the foundry to be. The title, "TSMC gets approval to build 3-nanometer factory in southern Taiwan"
TheAudience, Reehahs, Right side bob and 3 others like this. This is fake "green" and will not have a good environmental impact. Just a bit better than previous factory, if even (5-10% at best). Anything made on big scale is never good for the environment. I d even say a "nano meter magic smithy"
TSMC didn't get approval from China’s Environmental Protection Administration (EPA). The EPA is an agency of Taiwan. The equivalent in China is called Ministry of Ecology and Environment. For that matter, no one has to get any approval from China to build anything in Taiwan. TheAudience and mattsie like this. Thank you for this. I was a bit worried what kind of system this would be. Yes, I thought that was a little strange since China has not yet subjugated Taiwan. I wondered if there was some sort of environmental agreement between them.